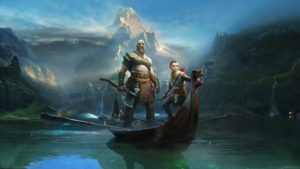 After the impressive showing of God of War: Ascension at E3, Sony have released a new trailer for the single-player mode of the game. Don’t expect any moments of story, as it’s pretty much a well-edited version of the bloody demonstration, which is cool nonetheless. 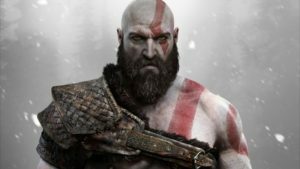 Kratos is definitely as violent as ever, and the trailer is full of all the head-ripping and slashing gameplay you’d expect, as well as the legendary Spartan’s new magic abilities and acrobatic platforming. 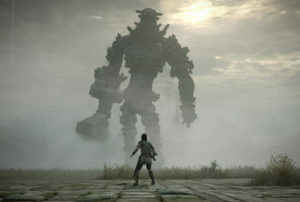 Sony revealed the multiplayer component for the game back in April, marking it a first for the series. 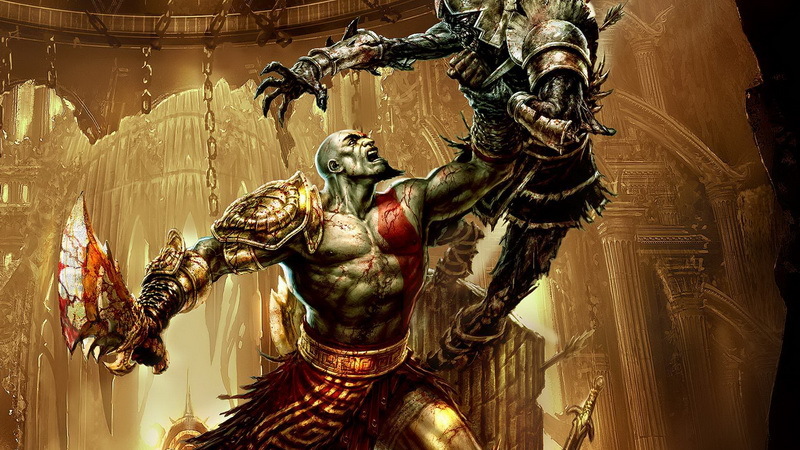 It’s also been announced that God of War: Ascension will release on 12 March, 2013.